Explore more on how to get rid of itchy skin by using the various home remedy treatments. 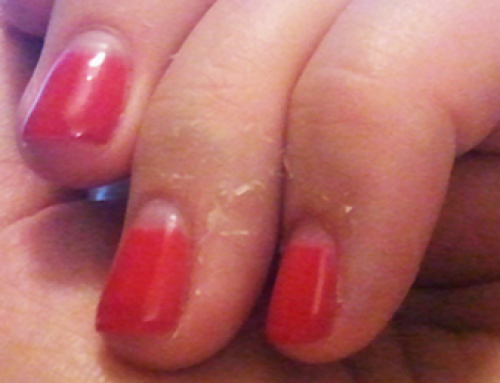 You will also learn how to stop this skin condition by using the best lotions and treatments. Do you experience skin itching from time to time? You may not be alone, many people are experiencing the same or have had it in the past. The uncomfortable skin irritation sensation results from various causes such as dry skin, skin conditions, systemic disorders, allergic reactions, insect or parasite bites, chemical splashes, pregnancy and menopause. The common cause of itching results from dehydration of your body. This may also cause the skin to become excessively dry. Water plays a very big role in your body in maintaining the body temperatures and removing toxic substances. When you drink water, some of it is absorbed to the skin to keep it cool. Therefore you are supposed to take at least 8 glasses of water per day or more. Showering more than once a day also contributes to uncomfortable skin itching. Bathing causes the skin to become dry especially when using harsh soaps and shampoos that contains perfumes and alcohol. You should also use lukewarm water, avoid using hot water as it washes away a protective layer of oil on your skin. Applying a moisturizer on the whole skin after bathing may also help to get rid of itching. The use of harsh skin care products like shampoos, soaps, lotions, perfumes among others causes irritation of the skin. They contain chemicals and fragrances that may worsen the itching symptom on your skin. Use natural skin care products that are friendly to your skin. Such products contains natural ingredients that helps in treating other skin conditions that may cause irritation. Choose the best moisturizer for your skin that will not worsen your condition. Moisturizers that contain little added chemicals are the best since they do not make your skin sensitive to environmental factors and others possible causes of skin itching. Applying fragrance free petroleum jelly works best in alleviating the itching according to wikihow. Wear clothing that are made from pure cotton, especially the underwear’s. Cotton is a natural fiber that has no added chemicals. It is therefore effective on how to get rid of itchy skin all over your body by reducing the likelihood of skin irritations and reactions. Materials made from wool may cause itching of the skin. You should also be very careful when buying bed sheets and blankets. You would tap on an itchy skin surface rather than scratching. When you scratch the skin, it becomes more damaged and hence triggering the body to release more histamine which increases the spread of itching. Damaged skin is also at risk of getting an infection that may worsen your condition. 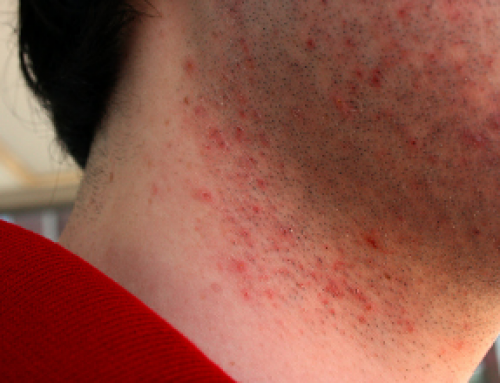 Visit your dermatology before exfoliating your skin when experiencing itching. You may wait until your condition improves before exfoliating. If it is a must to exfoliate, you need to do it with a lot of gentleness. Aggressive exfoliation may damage your skin and worsen your condition by increasing irritations and itching. 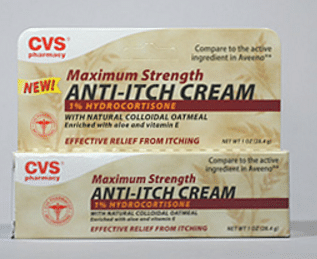 Consider to use over-the-counter anti-itch creams that contains at least 1% hydrocortisone. They help in relieving the itch temporarily, they include menthol, calamine or camphor among others. You may also use topical anesthetics according to mayoclinic. An ice compress is effective when itching occurs in localized areas. You simply wrap the ice in a towel and place it over the affected area. The towel prevents the ice from being too cold. Avoid hot or warm compress as it may worsen your condition. 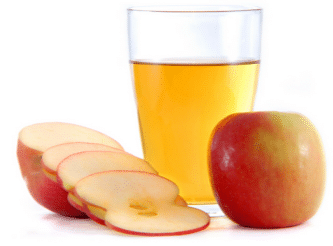 Apple cider vinegar contains anti-fungal, anti-bacterial and antiseptic properties that helps in relieving itching. This remedy is used by different people in treating itchy dandruff and other types of skin irritations. You simply dab a cotton ball in apple cider vinegar solution and apply directly on the itching areas. You may also add a few drops in bathing water if the itching symptom affects the whole body. Oatmeal contains avenanthramides compounds that acts as antioxidants in reducing inflammations by soothing the skin. It is believed to be among the effective home remedies for itchy skin allergic reaction. Colloidal oatmeal works best but you can still use whole oatmeal. Grind the oatmeal to obtain a powder and mix with water to form a paste. Apply the paste evenly of the affected areas. Alternatively, you may add two cups of oatmeal in bathing water and soak yourself for 20 minutes or more. Do not use hot water as it may worsen your condition. It is recommended to use cold or lukewarm water. Aloe Vera is also an effective remedy on how to get rid of itchy skin. It contains anti-fungal, anti-bacterial and anti-inflammatory properties that are formulated in treating various skin condition including the itches. It also has vitamin E that helps in reducing skin itches. Aloe vera can also help you get a fair skin fast. Obtain a fresh aloe Vera leaf, cut it into slices to obtain a gel from it and apply on the itching areas. You can also cut the leaf in to two slices and rub directly on the affected areas. Give it enough time to penetrate your skin before bathing or rinsing your skin with water. Baking soda is commonly known in treating various skin problems such as itches and rashes. It has anti-inflammatory properties that helps in soothing irritating skin. You will only require 3 tablespoon of baking soda and few drops of water to make a paste and apply on itching areas. You may also add 1 cup of baking soda in cool water and soak yourself for 20 minutes. Lemon is among the effective home remedies for itchy skin allergy and other conditions. It contains citric and acetic acids that gives it power to be a strong natural antiseptic, anti-inflammatory and anesthetic. You simply extract a juice from a fresh lemon and apply directly on the itching skin using a cotton ball. Repeat the procedure twice daily until your condition improves. According to top 10 home remedies. Bathing with water mixed with peppermint leaves and oil also helps in relieving itchy skin. From the various dermatological research done, it contains ant-inflammatory and antiseptic properties that helps in treating various skin condition that causes itching. Taking a quick cool bath or shower can sometime be the solution to your itchy skin. High temperature or sunburn may cause excessive dehydration of your skin and you may only need to fix this problem by taking water to stay hydrated and cooling the skin. 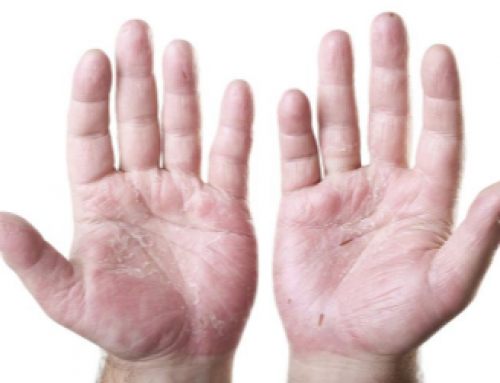 Do not use harsh soaps and shampoos as they may worsen your condition. Apply over-the-counter hydrocortisone cream. 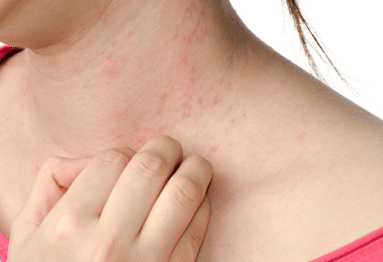 This cream is effective on how to get rid of itchy skin fast. It provides a quick relieve for localized itching on the skin. This cream can be found in drug store or chemist that is within your location. Apply as directed by manufacturer’s instructions. Flaxseed oil may also stop the itching right away. Puncture the flaxseed oil capsules and obtain the oil. Apply on the affected areas and take other capsules orally. It contains an anti-inflammatory properties that works best in treating itching that results from eczema. Apply caladryl lotion is localized itching. It can be taken without a doctor’s prescription. You can purchase this location in pharmaceutical shops or chemist and apply directly to the skin. It is a topical analgesic skincare product that reduces inflammations. There are various best lotions for itchy dry skin that helps to relieve itch skin symptom. They are best for itching that results from dry skin. Such itchiness can be treated best by the use of over-the-counter skincare lotions. Body lotions that contains glycerin. The glycerin found in this skin care lotions helps to hydrate the skin by attracting water from the underneath of the skin to the surface. They help in moisturizing your dry skin. Moisture skin tends to have less itches, such lotions includes Cetaphil moisturizing lotion, Aveeno skin relief moisturizing lotion and Lubriderm Intense dry skin repair. Body lotions that contain petroleum. This are skin lotions that provide a protective barrier of oil on the skin. They prevent the skin from losing water. They are best for skin that does not have excessive oil. They include Base Glaxal, Vaseline Cocoa Butter and Eucerin Original Lotion among others. Body lotions that contains Aloe or Menthol. They are lotions that contains natural ingredients that helps in soothing irritating skin. They includes chamomile and St. Ives Aloe among others. The treatment of an itchy skin depend on the cause. 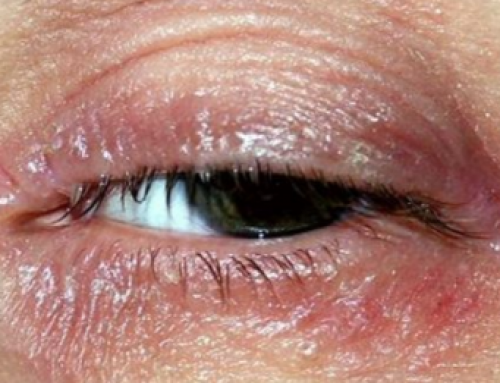 Treating this condition may require a combination of various lifestyle treatments and medication. Some of the treatment includes avoiding some of the possible causes such as dry skin, minimizing exposure to allergens among others. In case you already have an itchy skin you may try using some of the medications below, they are also effective on how to get rid of itchy skin. Oral antihistamines. There are various prescribed anti-allergy medication that may help to alleviate the itching. Others are also over-the-counter medicines that helps to soothe your skin. They include cetirizine, loratadine and diphenhydramine. Antidepressants. They include fluoxetine and sertraline. They are best for itchy face treatment and other parts of your body. Calcineurin inhibitors. Such medicines includes tacrolimus and pimecrolimus. They are effective for localized skin itching. Corticosteroid creams. They are creams that are applied topically on the affected areas.